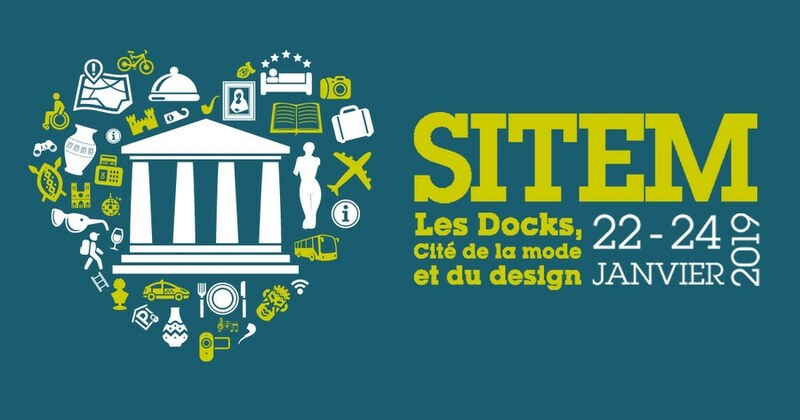 Matsumoto (Japan), December 2018 – At SITEM, T&D Corporation will be highlighting solutions suited to individual demands, and which are ideal for safeguarding climatic conditions of museums, historic buildings and exhibition spaces. 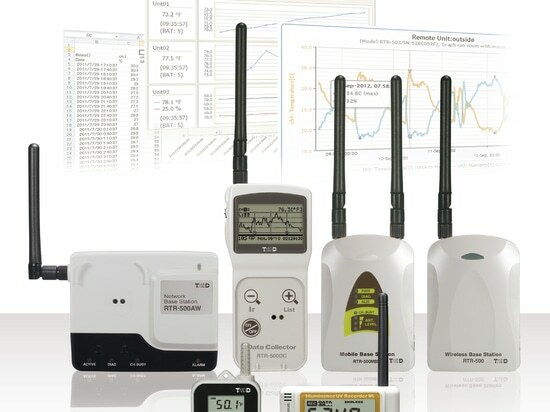 The Japanese market leader for industrial data loggers will present the best-selling RTR-500 series including wireless loggers, devices for communication and data collection, as well as services and software, all of which can be combined. 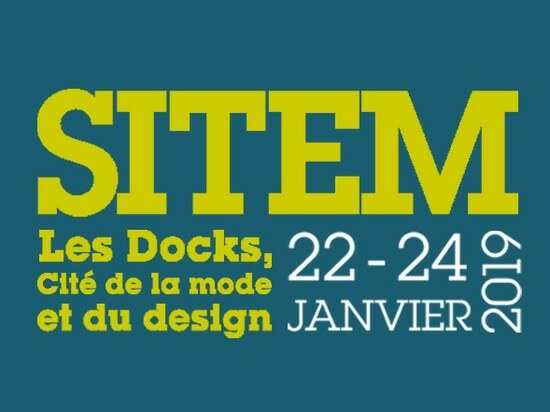 Additionally, the TR-7 series will be showcased, comprising different types of stand-alone devices, enabling uncomplicated and cost-effective supervision. T&D’s compact data loggers monitor a wide range of parameters, making them perfect for exhibition and storage areas. 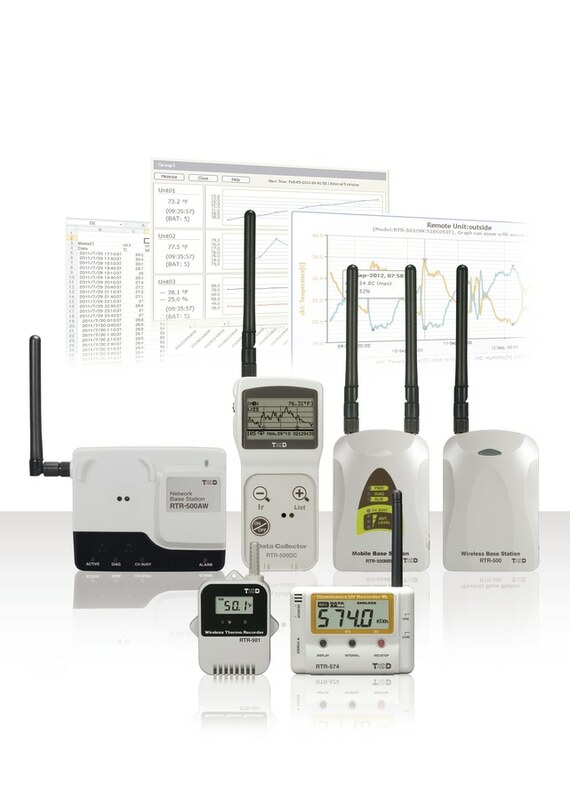 The data loggers of the RTR-500 family are designed for users who need high performance wireless logging as well as optimal flexibility. The series includes 13 types of loggers featuring several different parameters, such as the RTR-574-S, which simultaneously measures temperature, relative humidity and UV radiation/brightness. Thanks to its precision measurement ranges from 0 to 130klx, 0 to 30mW/cm2, -25 to 70°C and 0 to 99% RH, the RTR-574-S provides high accuracy to ±2.5% RH, ±0.3°C, ±5% illuminance and UV intensity. 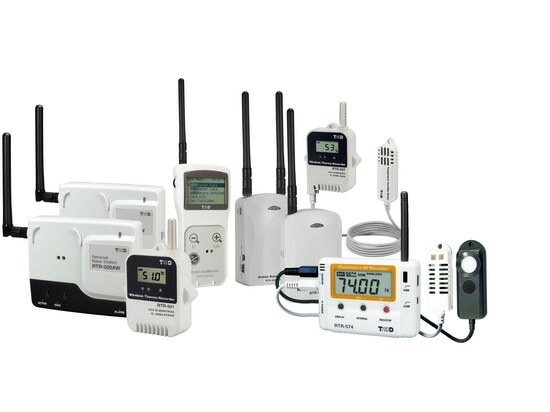 The data loggers do not require wiring, so the small and robust devices with digital display can also be installed in freestanding glass cabinets or in difficult-to-reach locations. For all loggers, diverse warning and monitoring settings for upper and lower limits can be set, as well as for sensor error, logger battery level or communication errors. Thanks to the various functions provided by T&D’s free of charge WebStorage Service – such as monitoring current readings, automatic downloading and warning notifications – the RTR-500 family is a powerful data management system. By networking several data loggers with one base station via LAN RTR-500W, USB RTR-500 and RTR-500MBS-A, large areas and several floors can be monitored simultaneously. Up to 100 data loggers can be connected to one base station, such as the LAN base station RTR-500W, and even receive full service − for example, during a tempered transportation or for preserved areas in which no internet connection is available via mobile network base station RTR-500MBS-A. 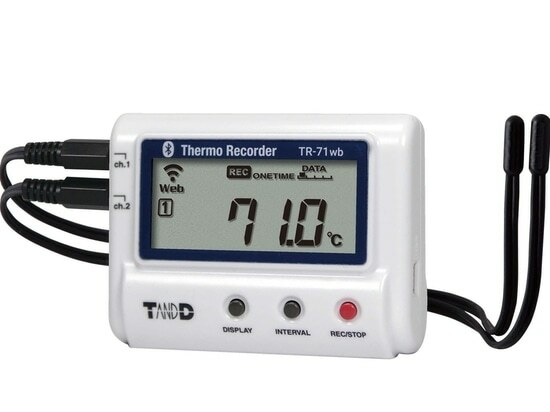 The data loggers of the TR-7wf/nw series consist of different types of stand-alone devices, designated for humidity and temperature measurement. The wf models support wireless LAN, while the nw models are designed for wired LAN connection. 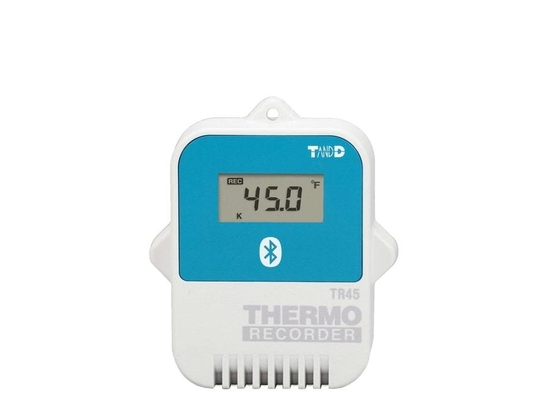 Both provide two-channel sensors for temperature or temperature plus humidity measurements. The TR72wf-S/nw-S provides high accuracy to ±2.5% RH and ±0.3°C thanks to its supplied sensor covering a range from -25 to 70°C/0 to 99% RH. 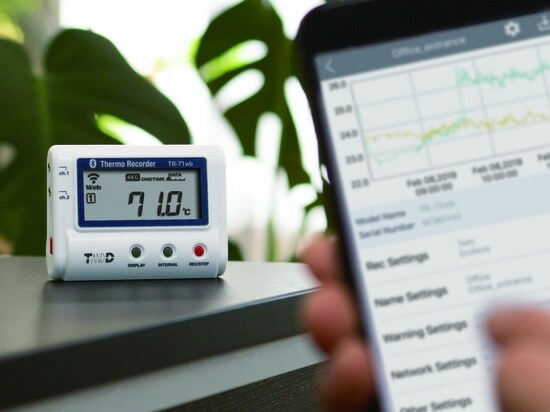 Recorded data can automatically be uploaded to T&D’s WebStorage Service, accessible any time by computer, smartphone and tablet via mobile ThermoApp connection. Their simplicity makes uncomplicated and cost-effective safeguarding feasible and achievable.